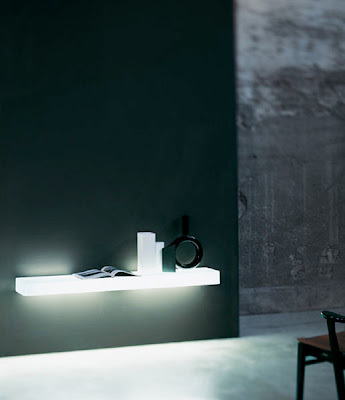 This is one of our favorite Ingo Maurer lamps! Impressive in size and appearance, Ingo Maurer's XXL Dome Lamp is a truly exceptional lamp for larger spaces such as houses with high ceilings, lofts, etc. The XXL Dome Lamp was designed by Ingo Maurer in Germany. 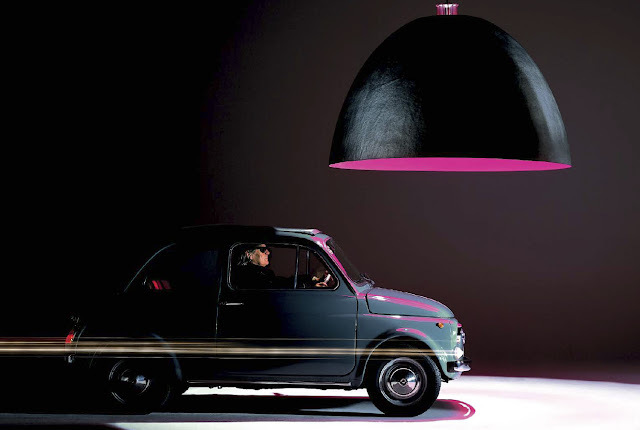 The XXL Dome Lamp is perhaps the most impressive of Ingo Maurer's lamps. At approximately 5.9 feet (180 cm) in diameter, the XXL Dome Lamp certainly lives up to its name. In addition to its huge scale, the construction is simply amazing. 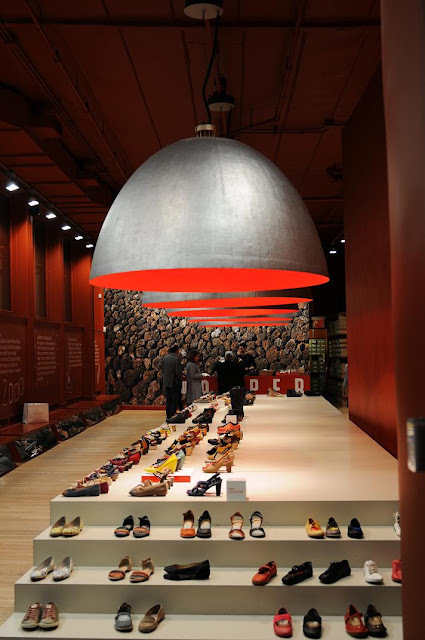 This extra large dome-shaped pendant lamp is a true icon of modern lighting design. 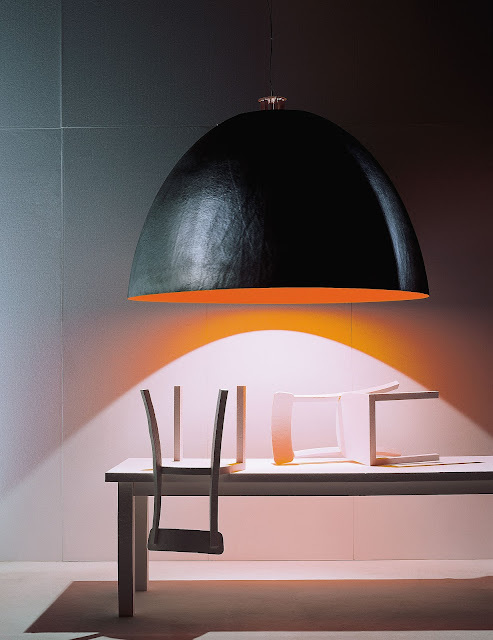 The XXL Dome Lamp is also the most impressive lamp in the Ingo Maurer lighting collection. This larger than life pendant lamp measures 5.9 feet in diameter and makes an incredible statement in large spaces. The XXL Dome lamp is made of fiberglass with a silver aluminum exterior. 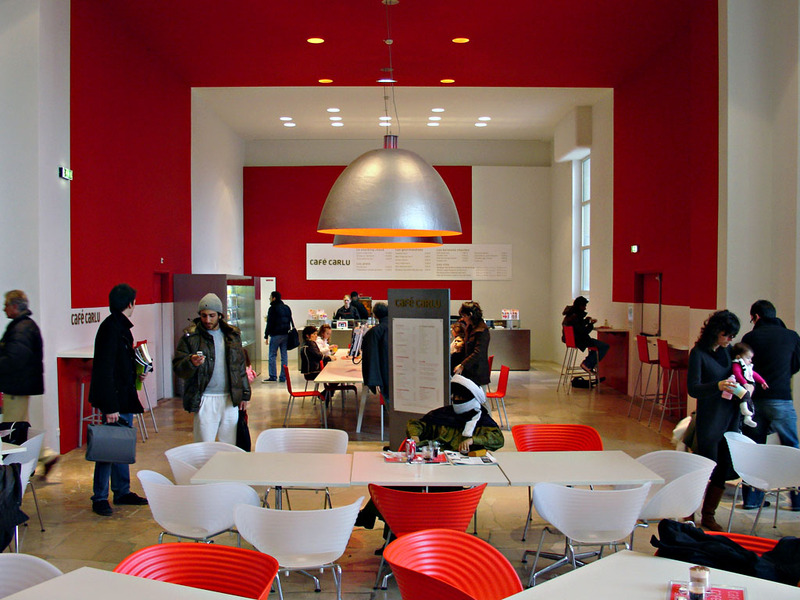 The interior of the XXL Dome lamp is finished with a smooth matte lacquer in fluorescent orange, pink, red or green. It's matte fluorescent interior casts a beautiful glow when lit. 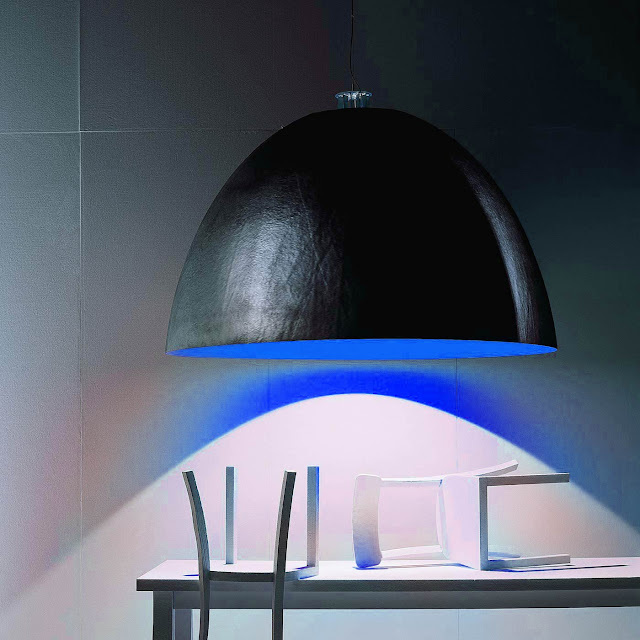 Ingo Maurer's XXL Dome lamp is an attention-grabbing stunning unique modern piece! 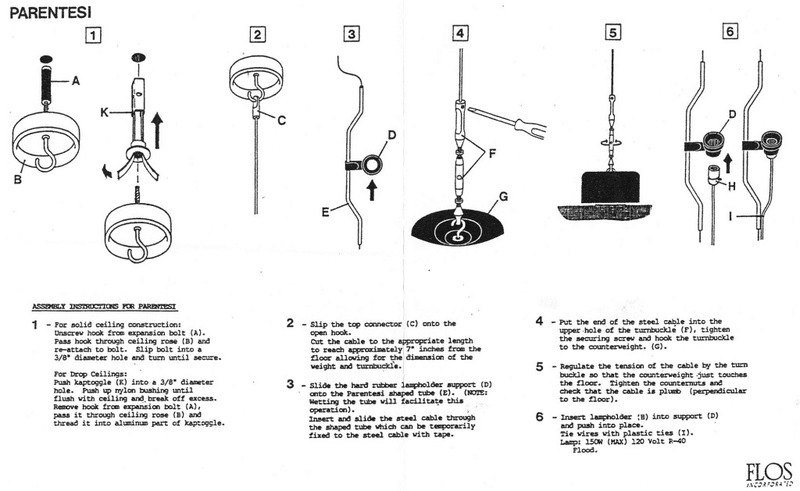 Please make sure your ceiling can support the weight of the lamp which is 99.2 lbs. XXL Dome measures 70.87"DIA x 40.94"H (180 x 104 cm). The ceiling canopy with base-plate cover has a diameter of 8.66" (16 cm). The cable length is 13 feet. Alternative cable lengths are available on request at no extra cost. 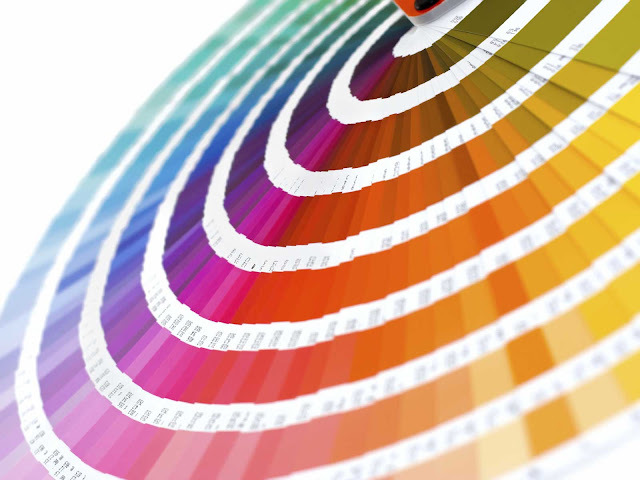 Fiberglass, metal, stainless steel, exterior aluminum silver, interior matte fluorescent pink, orange, red or green. Other colors on request. 125 volts, 300 watts, socket GY 9,5. Complete with bulb. Built-in electronic ballast. Weight is 99.2 lbs.